If you are traveling on a budget, the best way probably to navigate a city is through the train. However, the Tokyo Subway system has been known to be one confusing and difficult tangling rail lines. This might be Over the past couple of years, the Tokyo Metro has been working hard to improve their service for the benefit of tourists. The Tokyo Metro team is here in Manila for the biggest travel event in the country, the 2017 Travel Tour Expo in SMX Convention Center to give us some exciting development about the Tokyo Metro subway system. navigate as they put more English sign as part of their preparation for the Tokyo Olympics come 2020. However, lining up each time you enter the subway takes away your precious time that you could be using to getting to your destination. Well, here’s some good news. 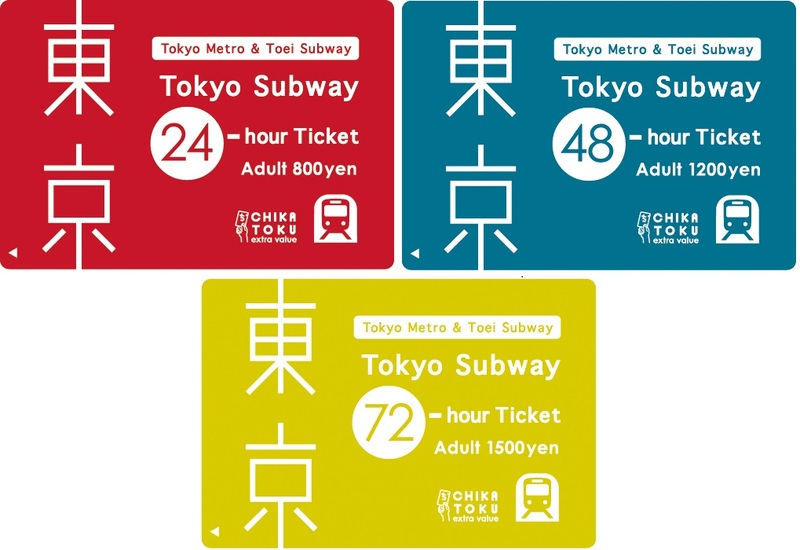 The Tokyo Metro came up with a ticket specially designed for travelers. This ticket is exclusively made and available for tourist! These tickets will allow you to unlimited access to the Tokyo Metro from 24 up to 72 hours for a cost of a bowl of ramen! Using these tickets will not only enable you to save time but also save money since you can use the subway over and over! 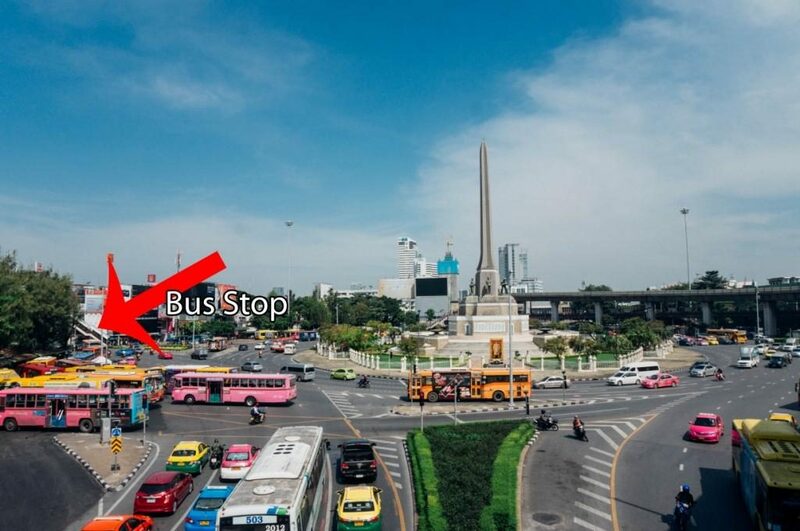 So if you missed your stop, no worries! The Subway App and Connectivity. Honestly, I think that the Tokyo Subway can be a bit intimidating, with all of these transfers and lines that you have to remember. At this day and age of convenience, without even mentioning the ingenuity of the Japanese, one should not be daunted with the idea of taking the Tokyo Subway. See, aside from adding English signage around the network, the Tokyo Metro also came up with an app that you can take with you -yes it does work offline- that will help you navigate the entire Tokyo Metro subway network. 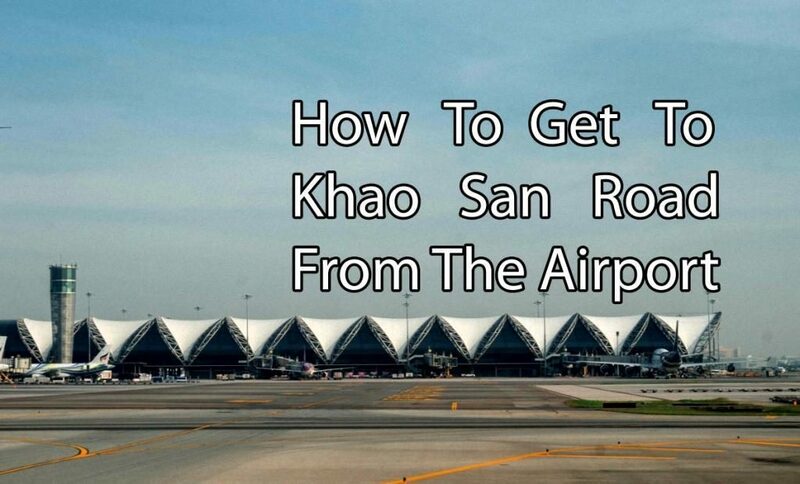 All you have to do is enter what station you are coming from and the station that you want to go to and voila! The app gives you directions on how you can get there, including transfer stations! Being connected while traveling is important. Most travelers just buy local sim cards as soon as they arrive in their destination and yes that does solve the problem. But if you are under in a subway, mobile signal can get a little iffy. 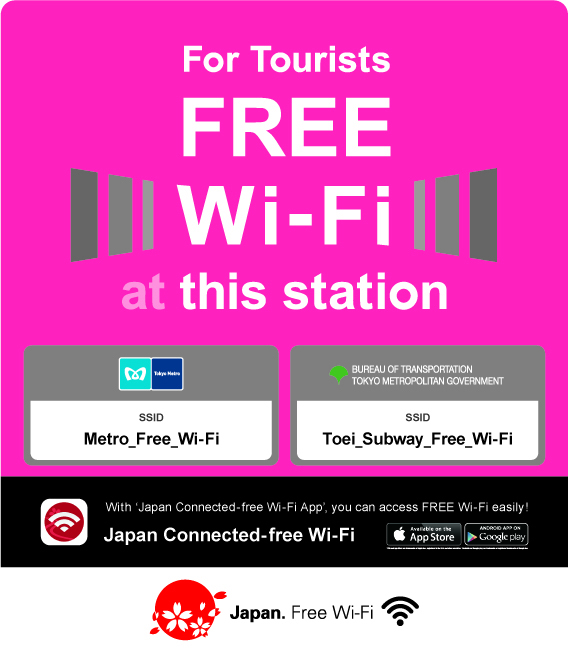 Well that is not a problem with the Tokyo Metro, as most of their stations are equipped with free WiFi service. They are even working on putting WiFi on their trains! Awesome right? 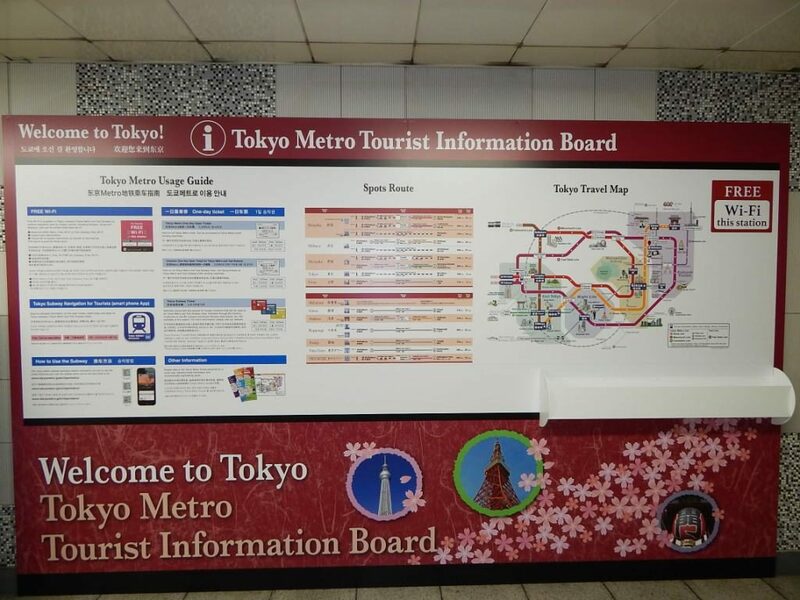 Aside from these boards, you will also find Toursit Information Booths in most stations staffed with English speaking officers that are more than happy to help you get around. I really appreciate this move by the Tokyo Metro, remember those times that you already have found the answers to your inquiry through the web but just needs reassurance from a human being? Hahaha.. well that’s where I am coming from. Tokyo has well over 100 stations all over the metropolis the Tokyo Metro subway system will take you virtually anywhere in the city. So why don’t you go ahead and plan your trip around the Tokyo Metro subway system, save time and have lots of fun!